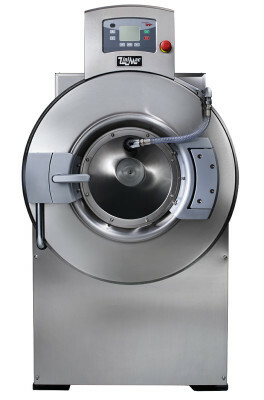 High-Performance Industrial Washer Extractors – REM Company INC.
For high-capacity, on-premise laundries whose operation demands the best of the best, the best option is UniMac®. Durable construction and industry-leading innovations like UniLinc™ and OPTispray™ combine to deliver lower costs and higher throughput than any other laundry machine. Whether you operate a hotel, long-term care facility, or any other OPL, UniMac has the washer-extractor for you. Lowest Cost of Ownership – “Longest Lasting” and “Hardest Working” are more than slogans – they are the results! Each washer carries a five-year limited warranty on the frame, basket, shaft, bearings, and seals, which goes into effect should failure or breakage occur during normal operation due to a defect in the material or workmanship that would prohibit its further use. UniMac also issues a three-year warranty to the original purchaser on other parts. 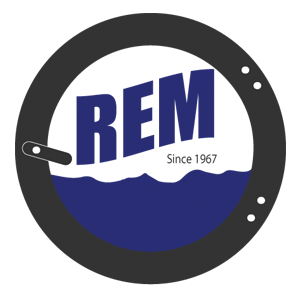 REM Company is proud to offer labor warranties on the equipment we distribute;lease speak to your local representative for specific details.